I think I wrote about this already in an earlier post: I believe that today’s Polaroid photography has two distinct faces – colour and black & white. Colour polaroids, especially Impossible Project’s new Color Protection film, are vibrant, and for me very much ‘today’ (to avoid the term ‘modern’), and personally I do not associate them with the images from the 60s or 70s, the heyday of colour polaroid photography. Thus when I decided on a project involving black and white film (i.e. Impossible Project’s Silver Shade films), I figured that combining images of Berlin’s historic buildings (and other old landmarks) with the vintage look and feel of the Silver Shade films made perfect sense. So over these past two, mostly cold and grey, months, I was out with the Polaroid cameras, capturing not only the better known historic landmarks in the center of Berlin, but also a number of older industrial buildings throughout the city. As always, there are some exceptions to the rule – so not every building I captured in the series is old or historic. The industrial buildings by the way I found fascinating enough to want to devote a whole series to them in the near-ish future. 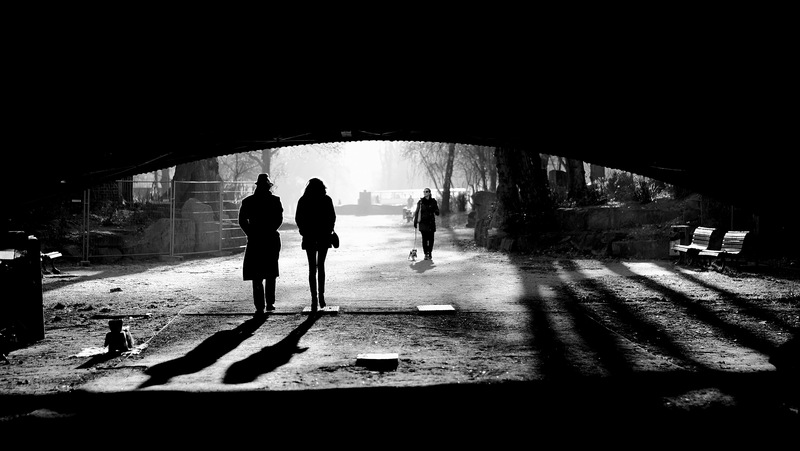 So here it is then, the outcome of my latest project, aptly named “Another Time: Berlin in Black & White“. Enjoy. And let me know what you think. 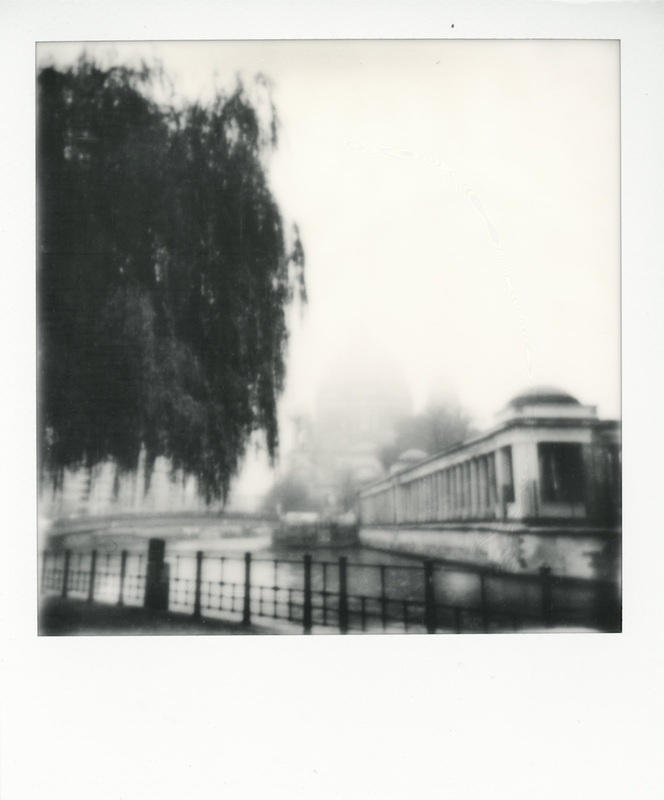 More of my polaroid work can be found [here] and on [flickr]. 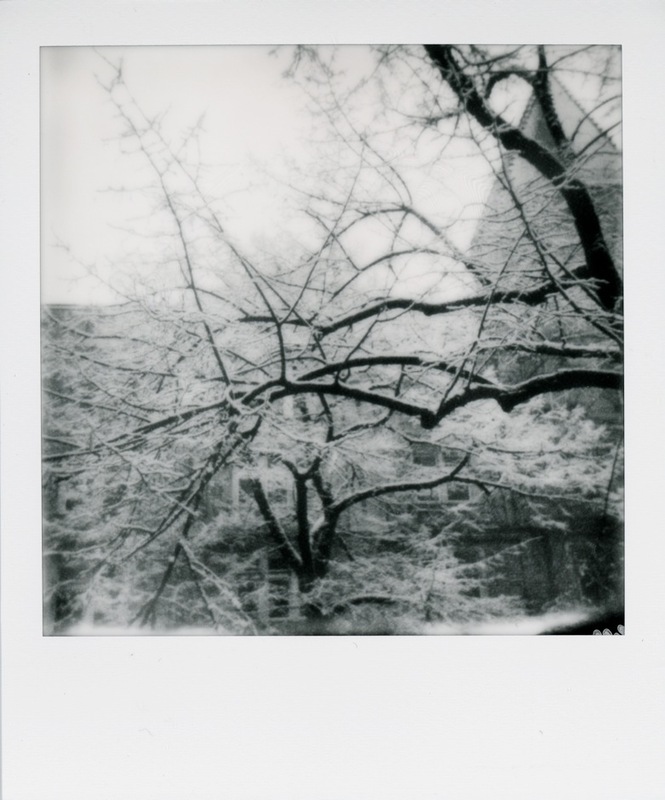 Read my earlier post about David Sylvian’s recent polaroid work [here].